Figure Comic is BACK!!!! 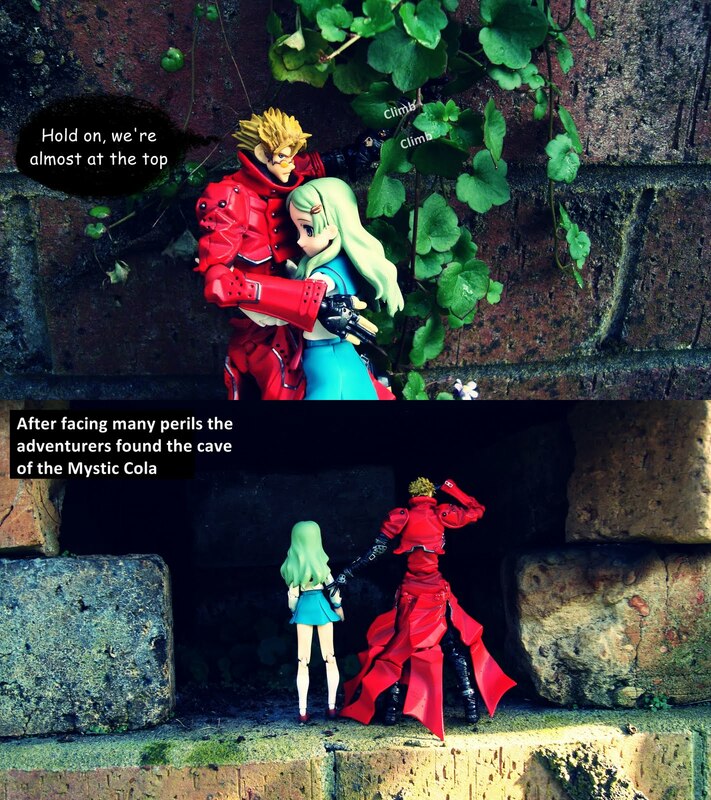 After a long break the girls are back with more action and adventure for you all to enjoy. Two adventurers go in search of the Mystic Cola, will they find what they are looking for? 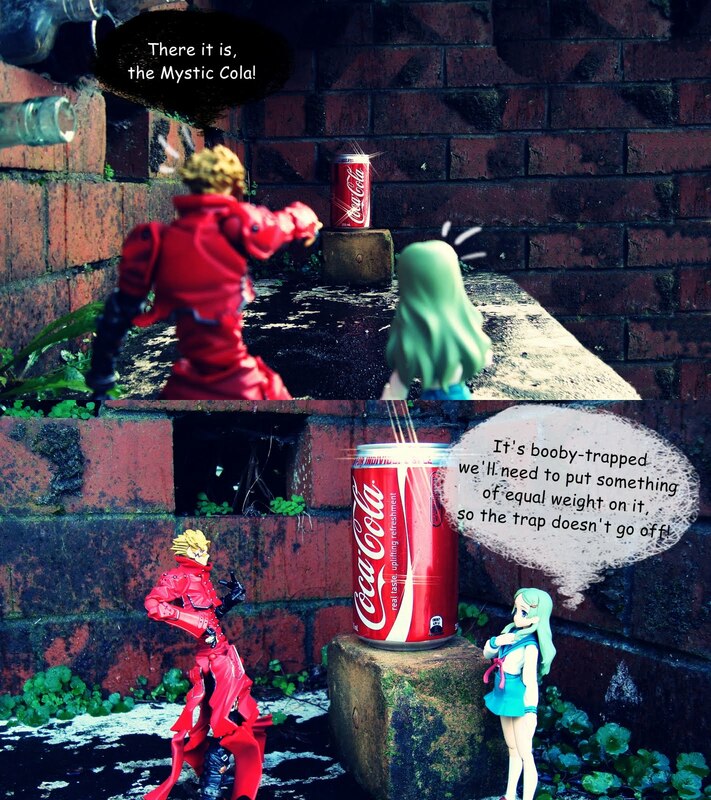 Join Vash and Emiri in this episode of Figure Comic - Mystic Cola. 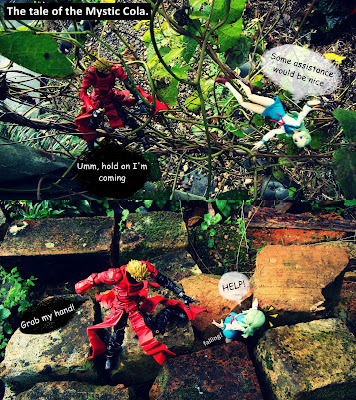 Comic was entered in the SLFV2 June 2010 Digirama Contest at Shewsbury Land. Comic came in Second Place, Thanks Shewsbury Land.